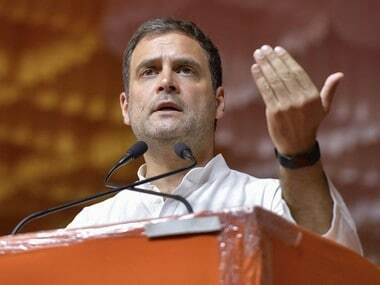 Defence Minister Nirmala Sitharaman on Wednesday accused Congress president Rahul Gandhi of committing contempt of court by passing false statements about the Supreme Court verdict concerning Centre's objections on confidential documents in the Rafale deal case. 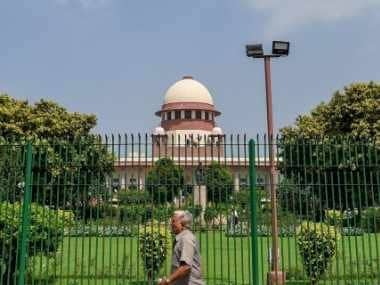 The apex court today dismissed the Centre’s objections claiming "privilege" over confidential documents "illegally published" by The Hindu concerning the Rafale fighter jet deal and agreed to include them while hearing the review petition in the case. 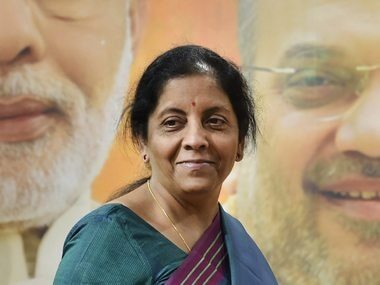 Sitharaman hit out at Rahul for saying that the SC accepted that "chowkidar chor hai" through his Twitter account and in his comment on the development in the media. She further said that the Congress leader said at a public rally that Prime Minister Narendra Modi was proven guilty of corruption in the Rafale deal and giving Rs 30,000 crore to Anil Ambani, who is the chairman of the offset partner in the deal Reliance Defence. “We all know (the) Congress president probably doesn't even read even half a paragraph. By saying that the court has said 'Chowkidar chor hai,' these (statements) verge on contempt of court,” Sitharaman said, adding that Rahul is showing signs of frustration. Soon after the SC verdict, the Congress said that BJP’s “skeletons in the scam” are tumbling out. "The person who itself on bail, violating every norm of political decency alleging things which the court has never said. He has lost all sense of decency by causing contempt of court,” Sitharaman reacted, hinting at Rahul Gandhi. Reports were published in the media, including The Hindu, on the disparity in pricing details of the 36 Rafale fighter jets and objections raised by the Indian negotiating team to parallel negotiations conducted by the Prime Minister's Office. The defence minister also said that the first Rafale aircraft, as per agreement, will be delivered to India by September this year.